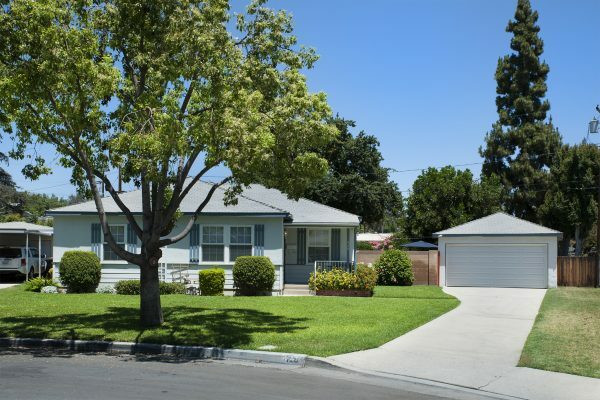 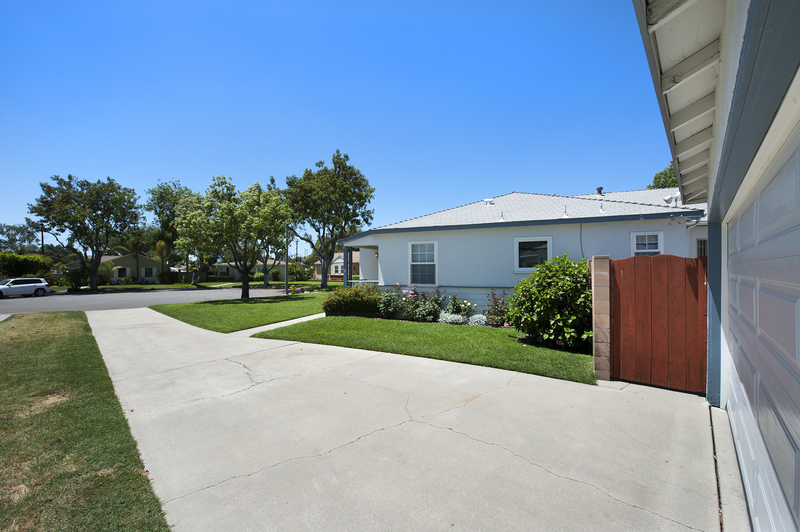 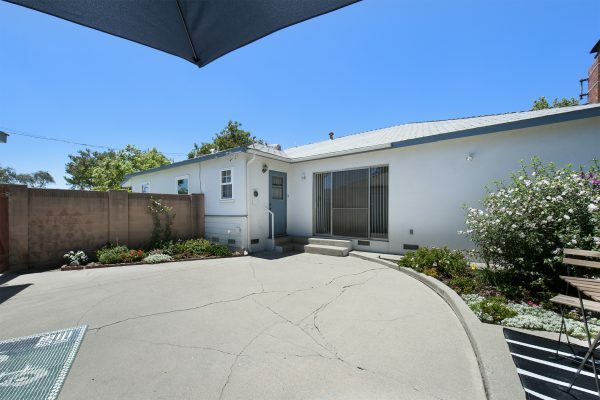 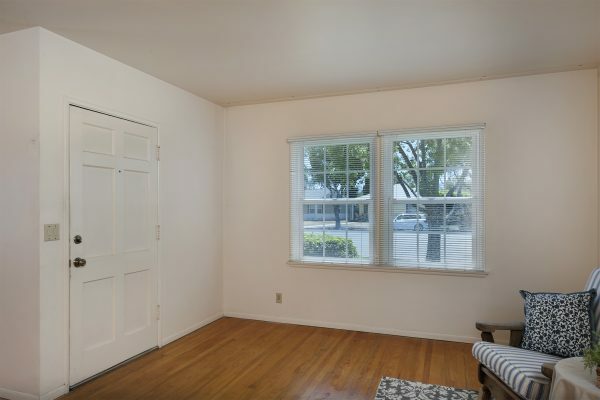 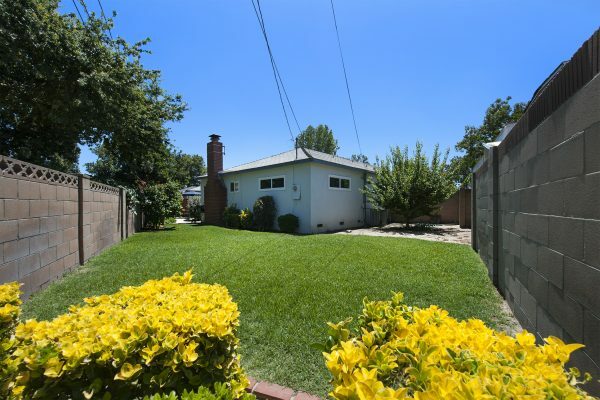 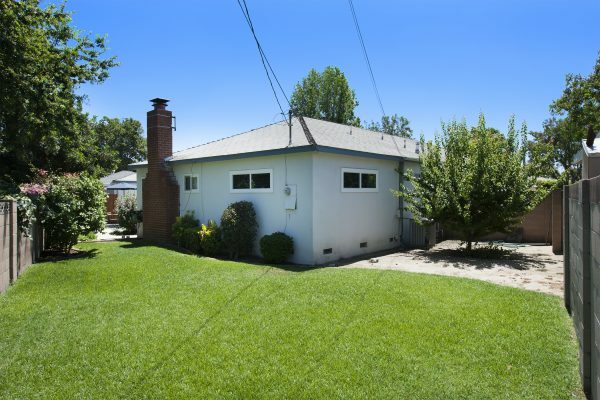 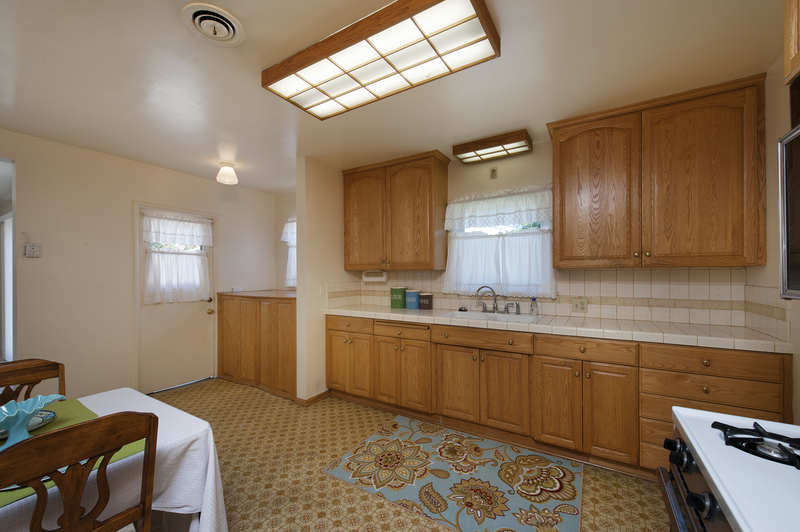 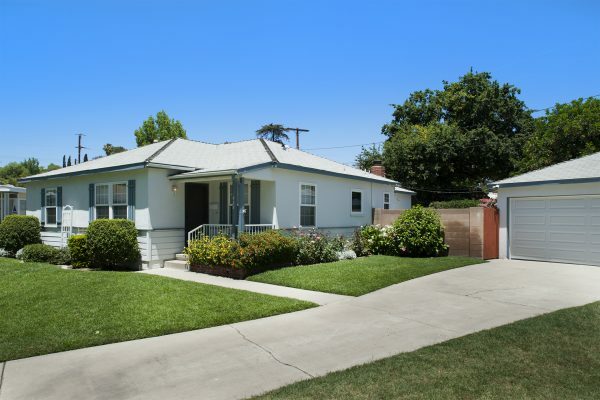 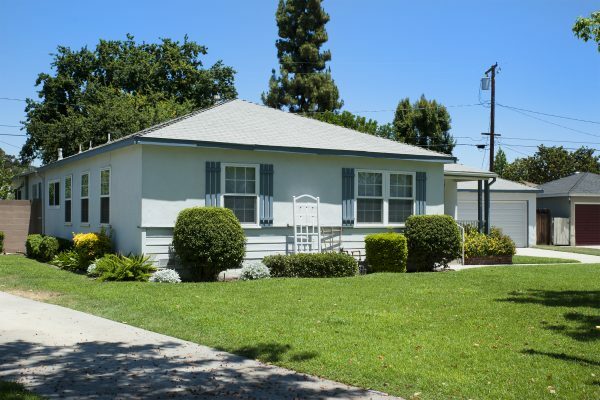 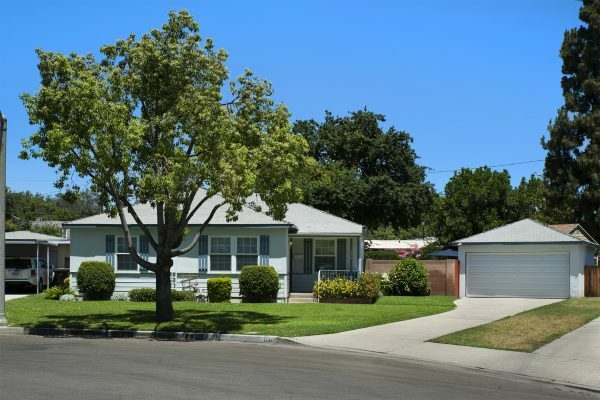 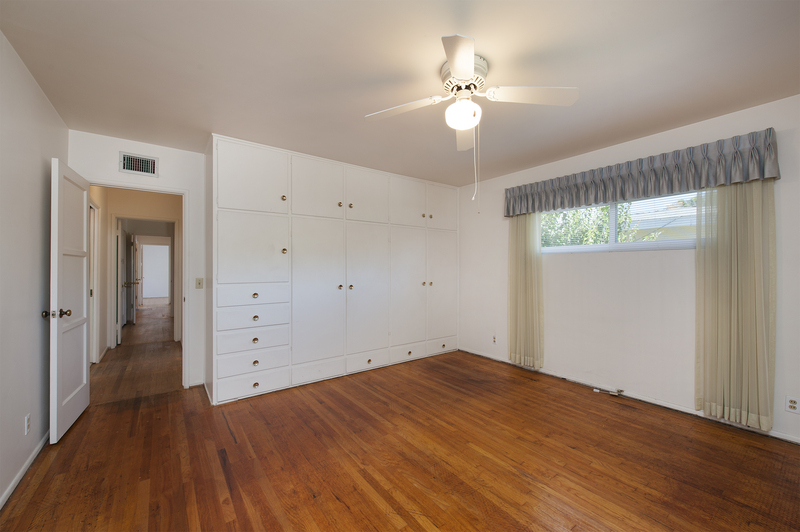 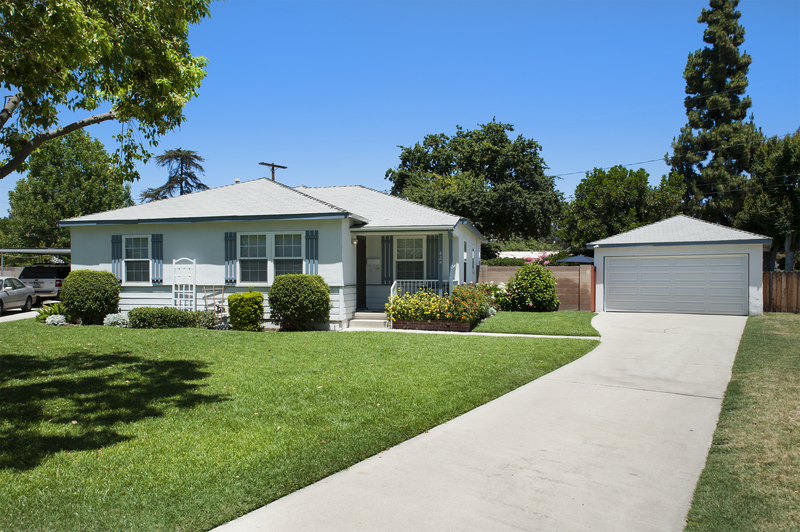 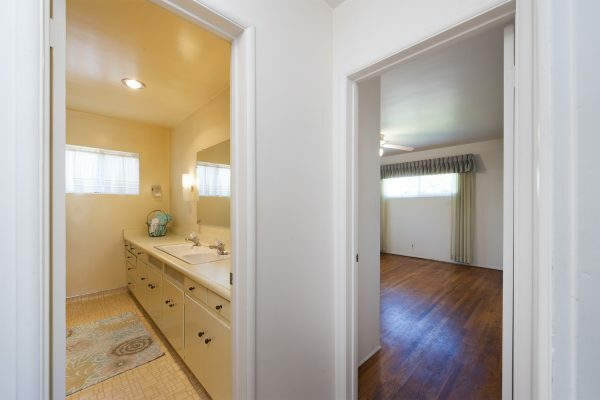 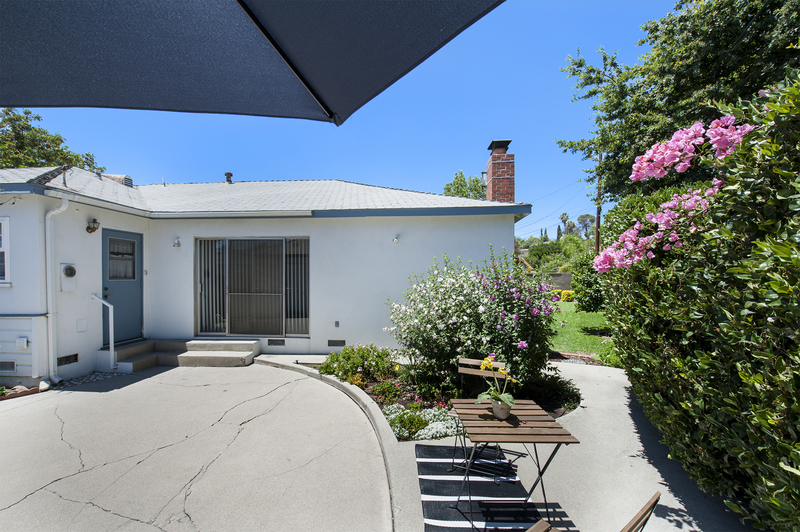 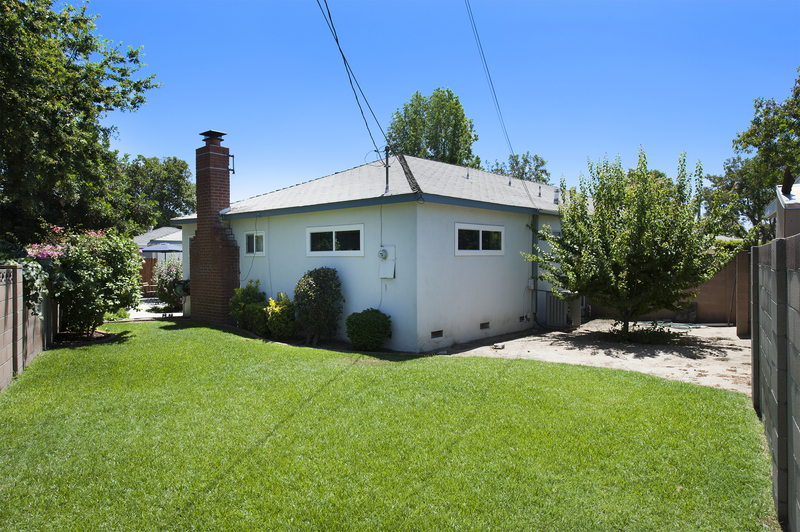 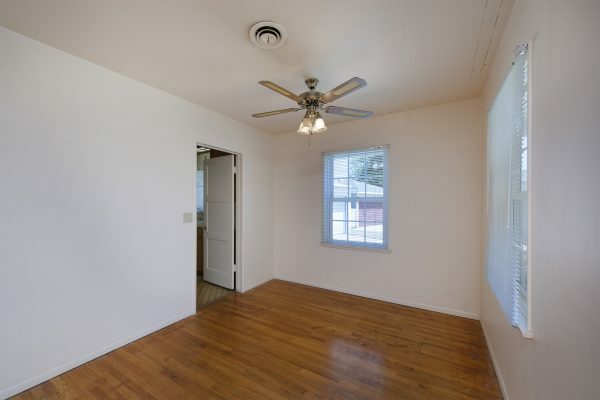 Lower Muckenthaler Neighborhood – Here is a chance to own very original 1950’s home on a cul-de-sac in a wonderful Fullerton Neighborhood. 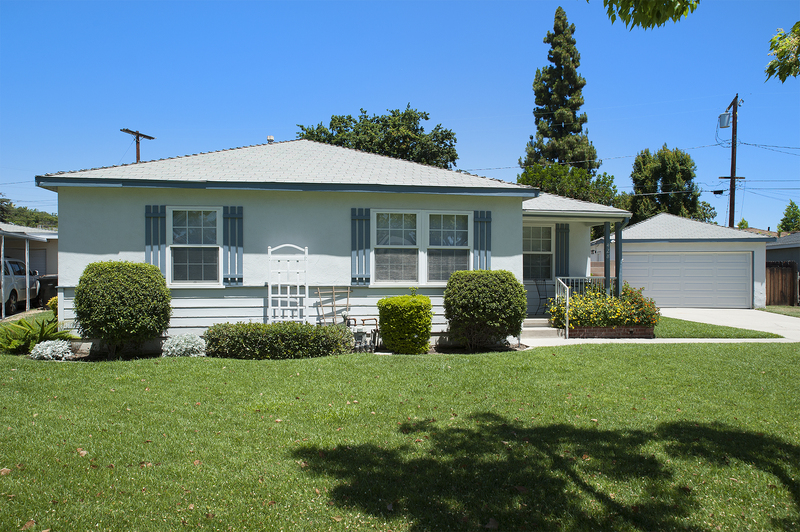 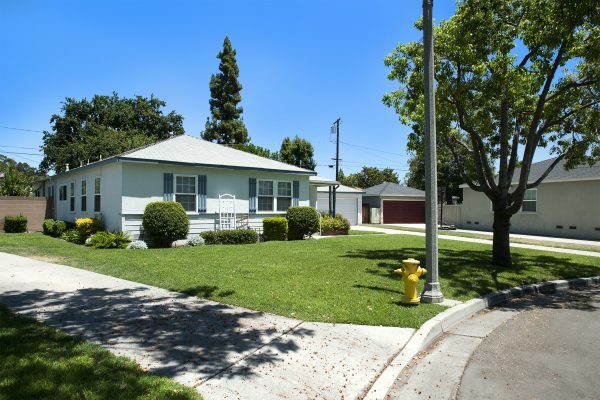 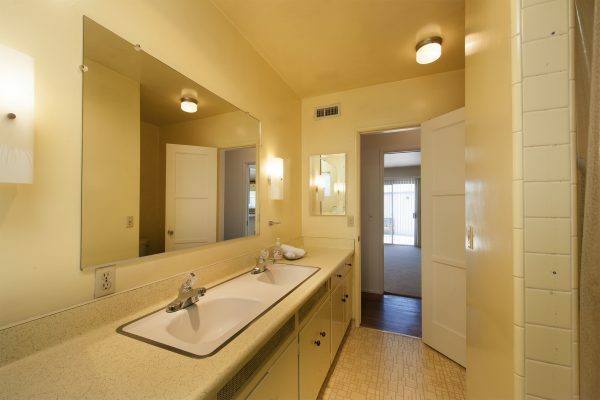 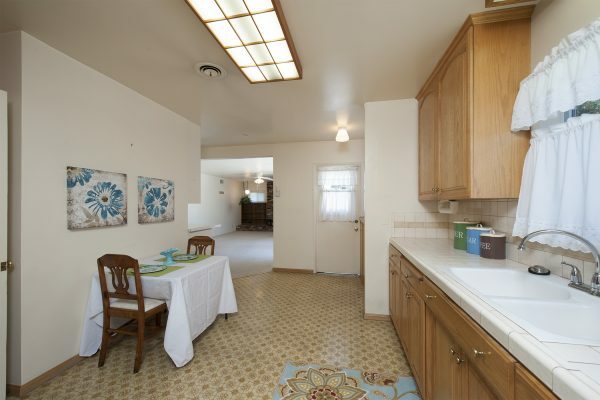 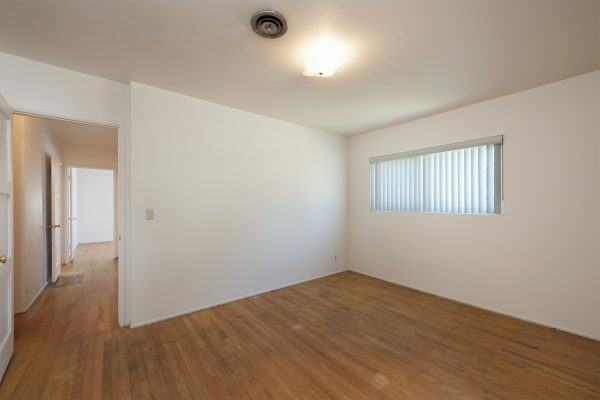 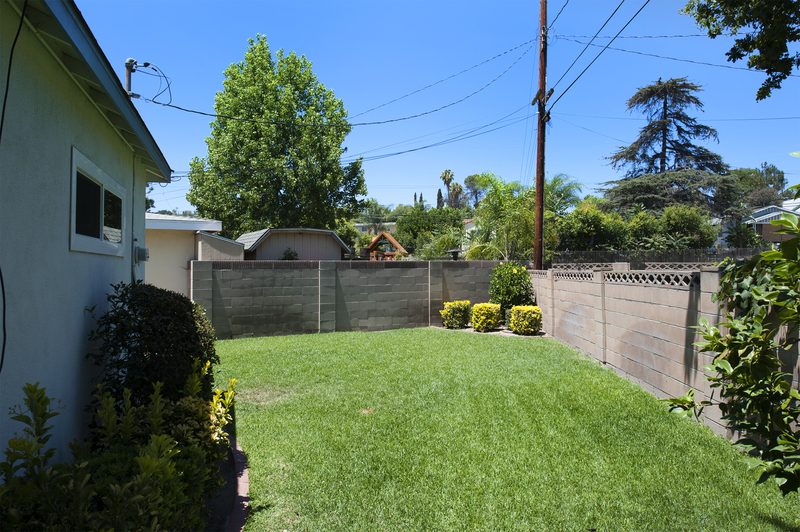 This area of Fullerton has become very popular for its central location, great schools, and turn of the century homes. 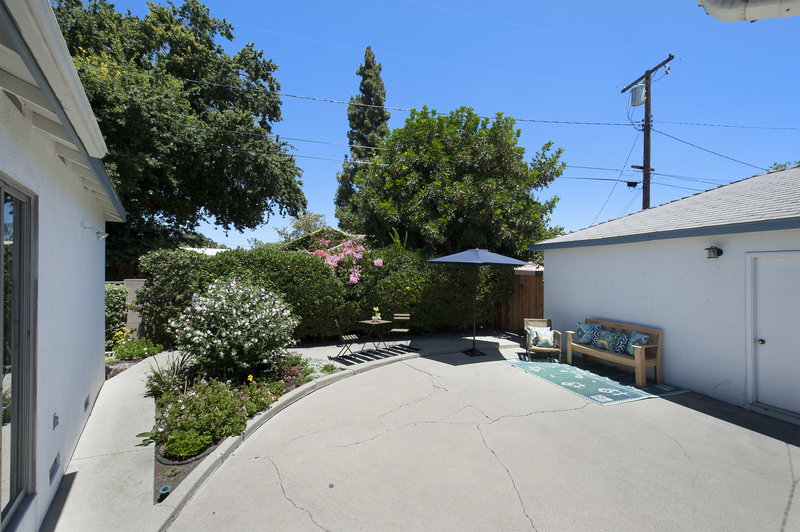 The elementary school is Fern Drive, the Jr. High is Parks and the High School is Sunny Hills. Some of the features of this home are: A large front yard with gorgeous landscaping, four bedrooms, two bathrooms, a living room and a large family room with a fireplace and built in book shelves, original hardwood floors were just uncovered, many dual pane windows, a two car detached garage, a large side patio and central air and heating. 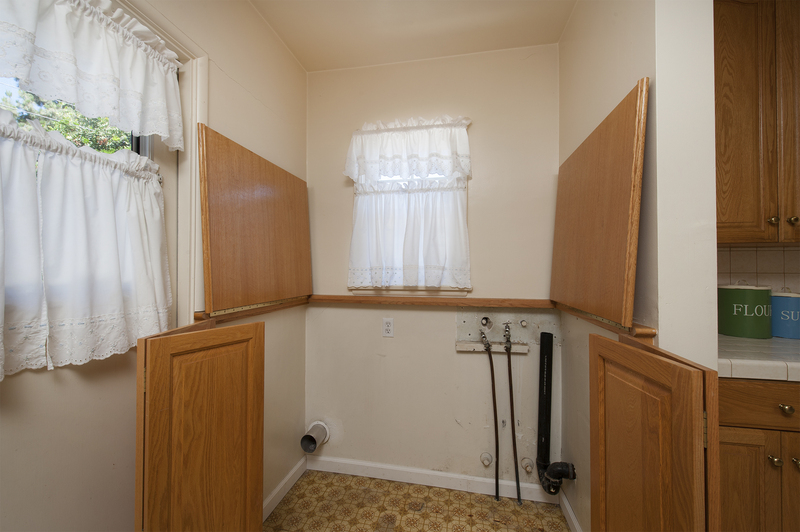 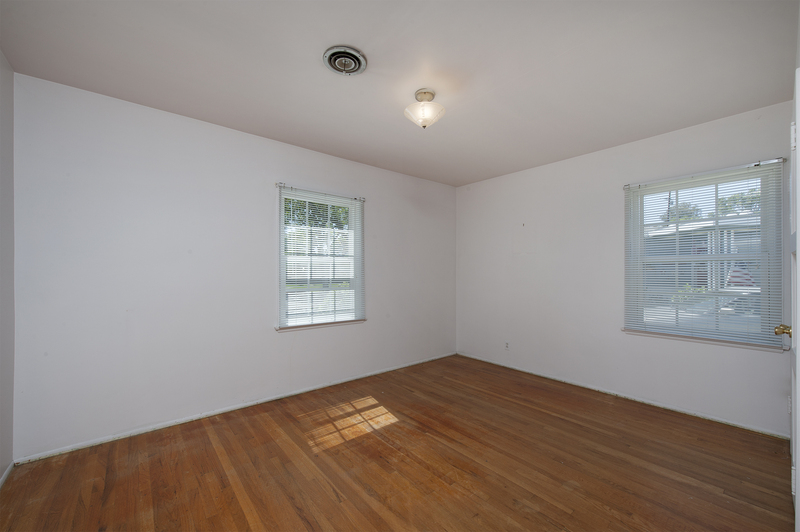 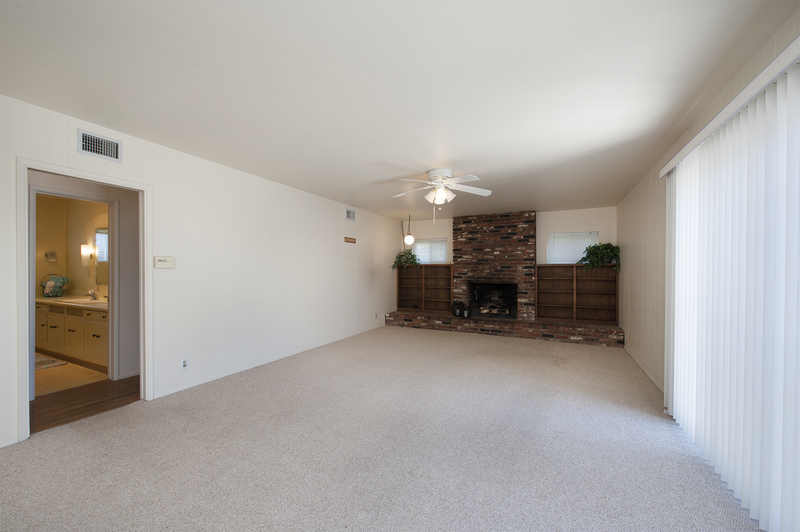 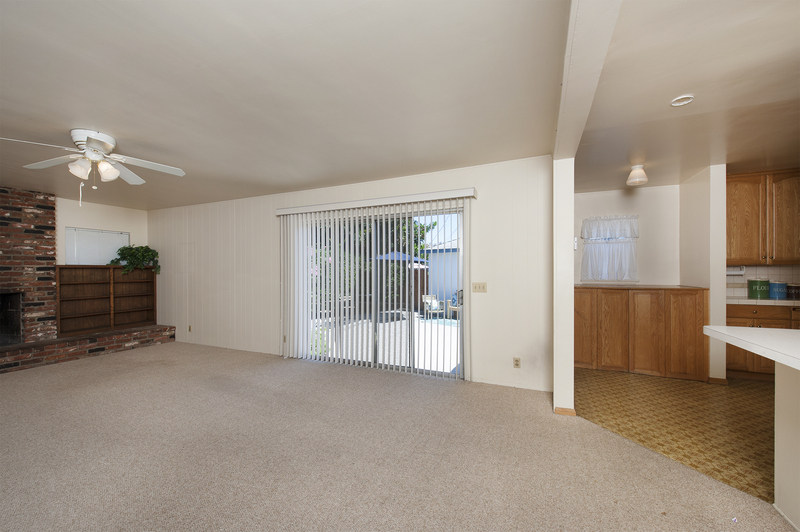 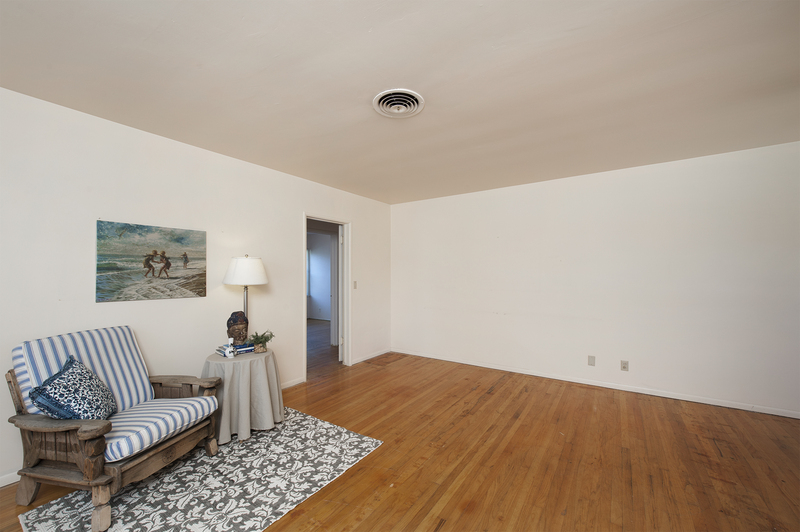 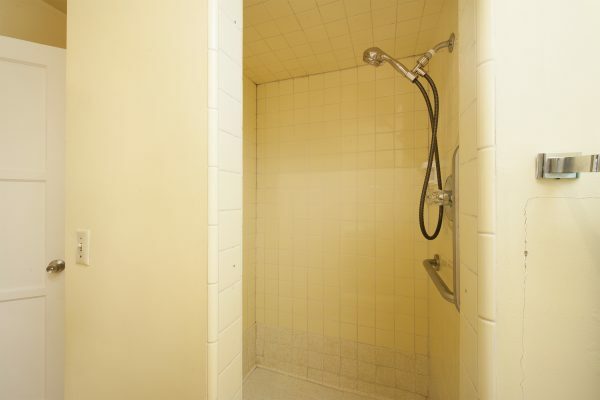 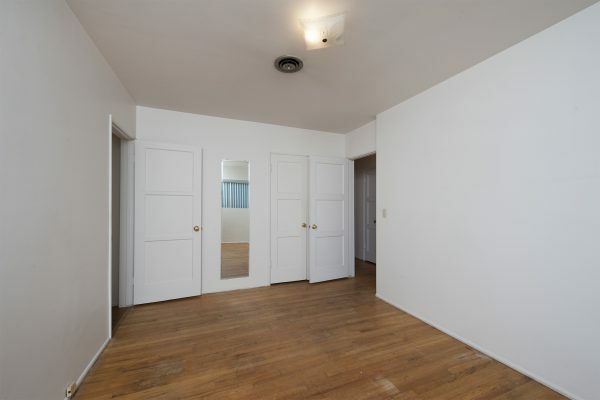 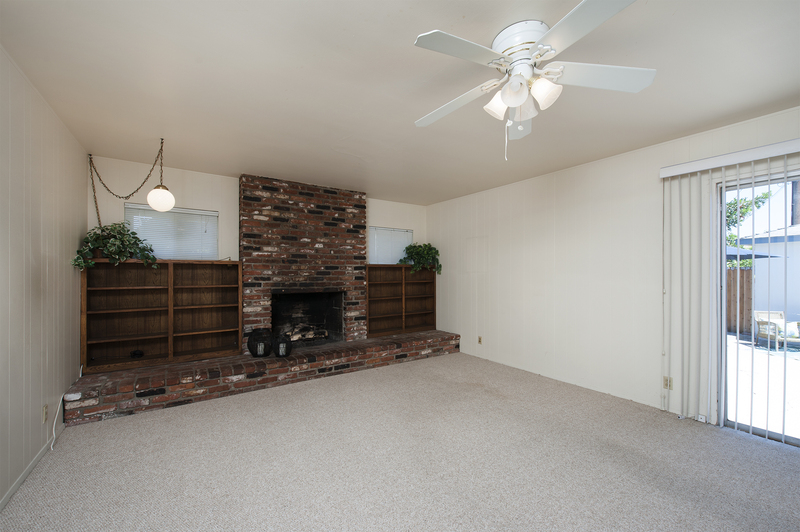 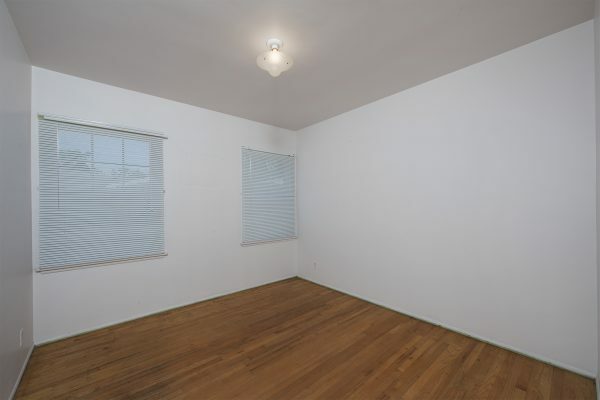 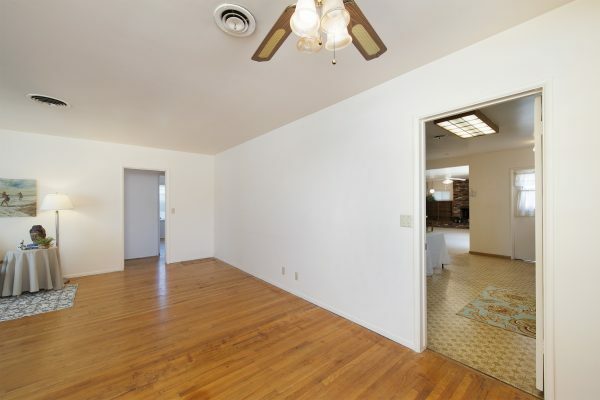 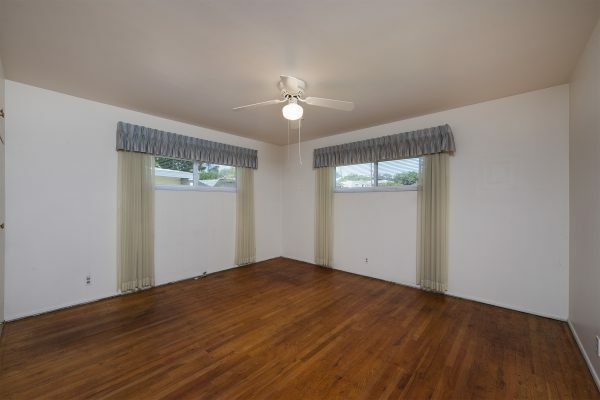 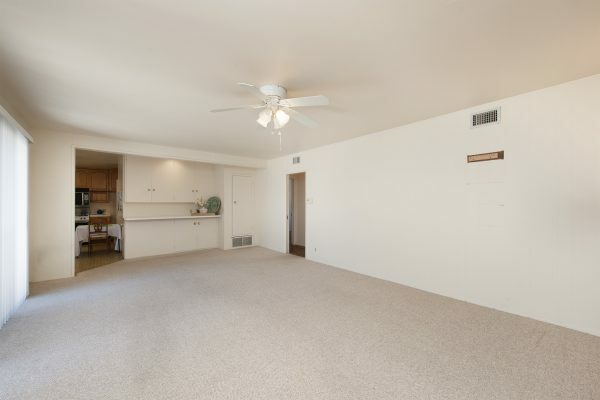 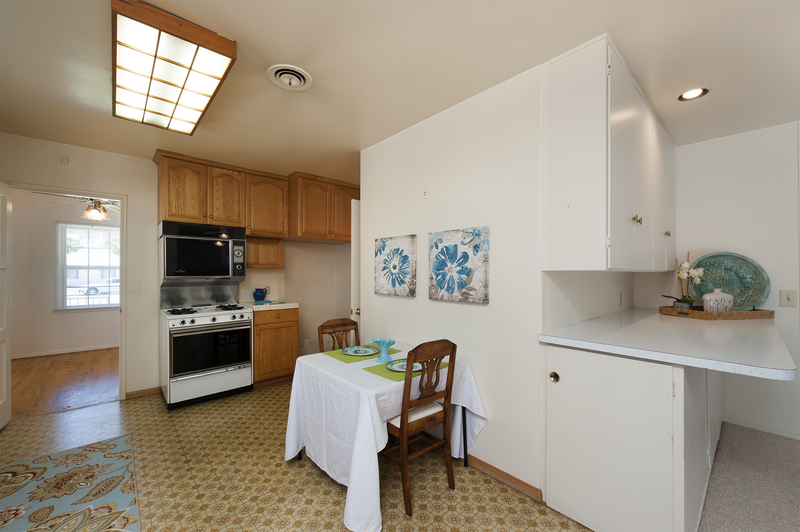 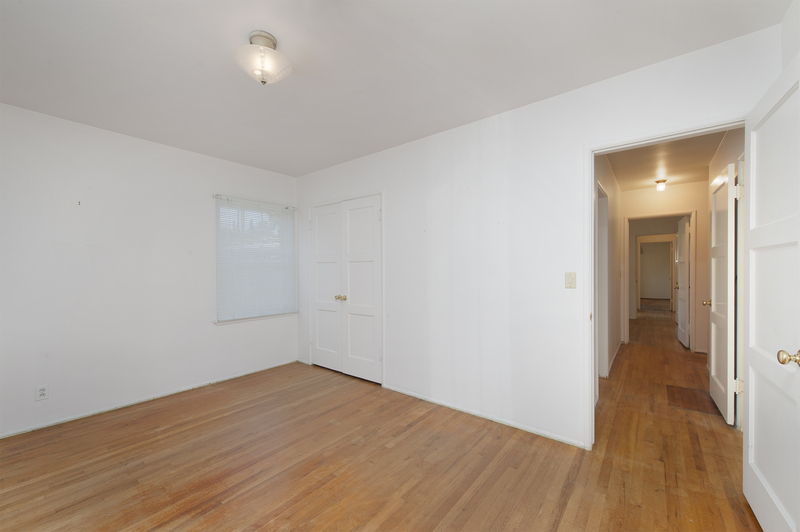 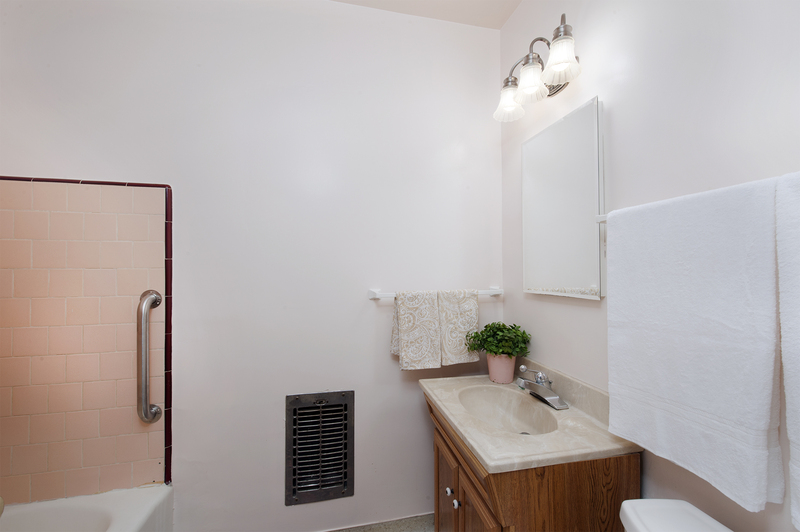 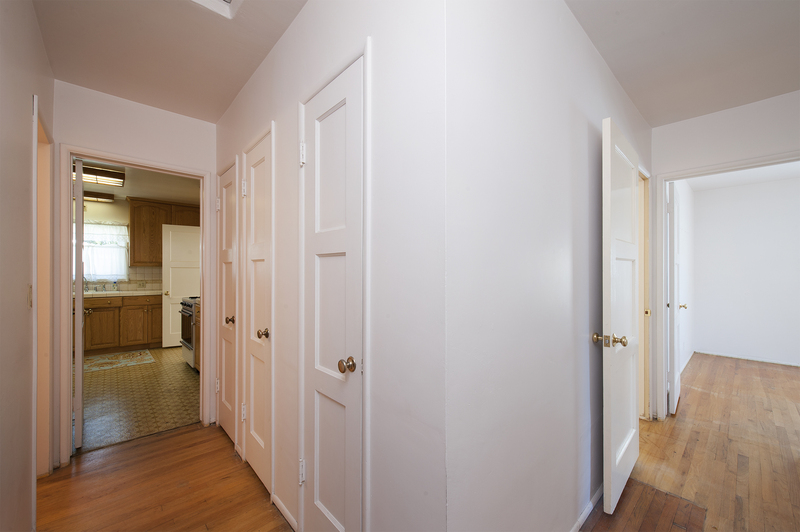 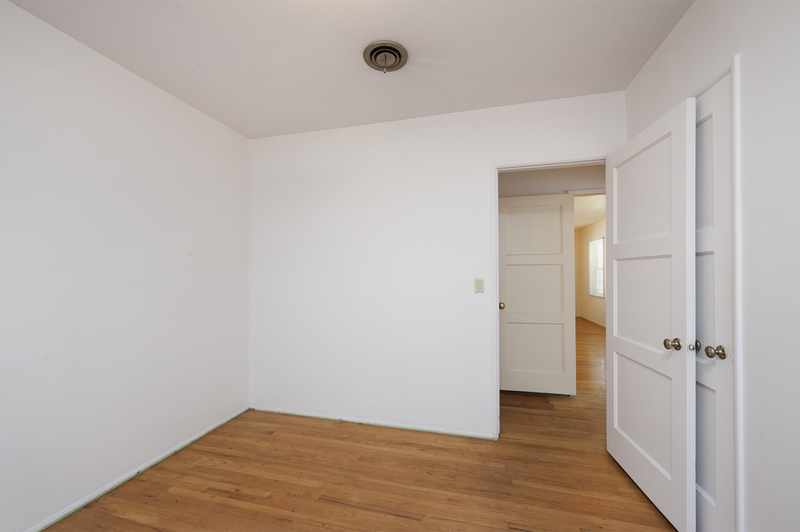 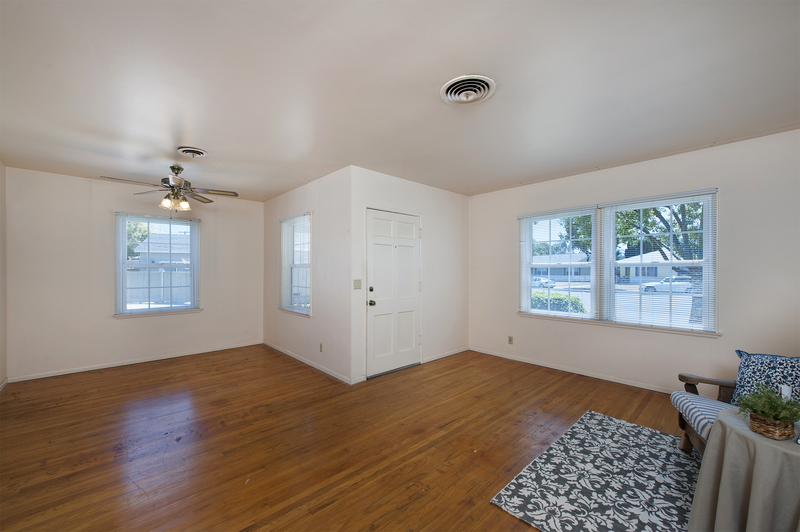 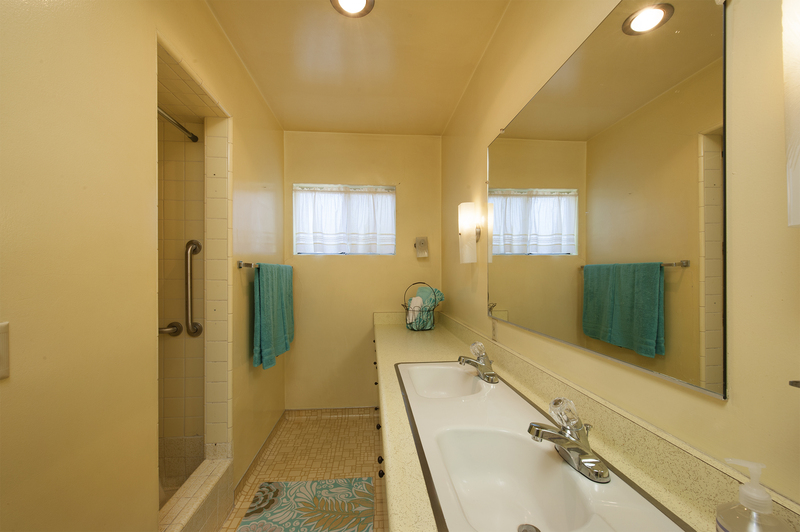 This home has been lovingly well-kept and is mostly original just waiting for you to put you finishing touches on it.